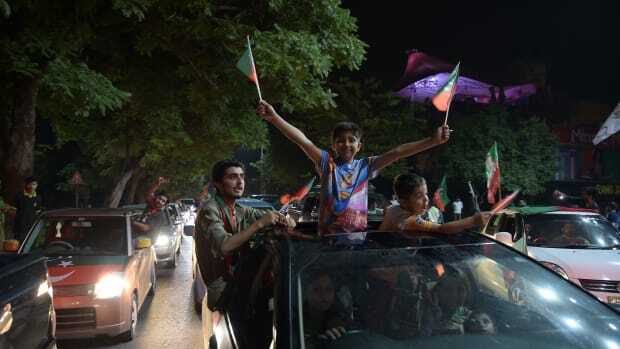 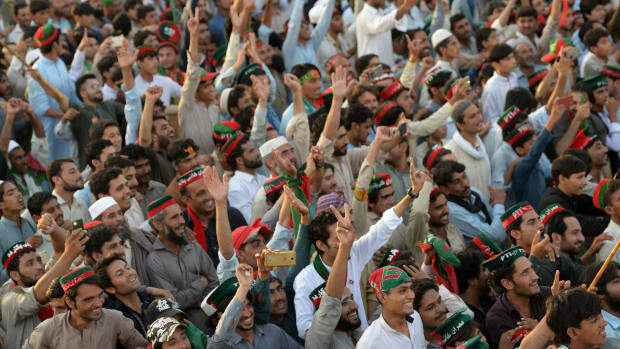 Supporters of Pakistan's cricketer-turned politician Imran Khan, head of the Pakistan Tehreek-e-Insaf (Movement for Justice) Party, celebrate on a street in Islamabad on July 25th, 2018. 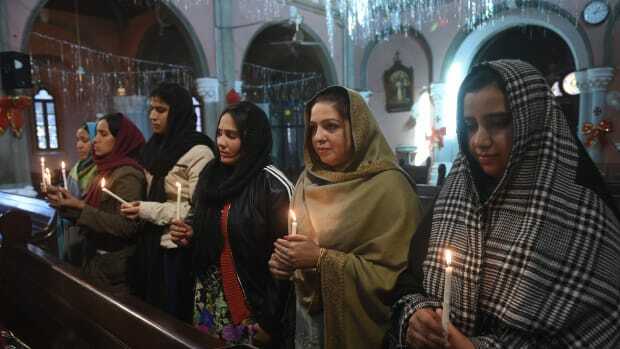 Pakistani Christians take part in a service at the Sacred Heart Cathedral in Lahore on December 18th, 2017, for the victims of a suicide attack on a church the day prior. 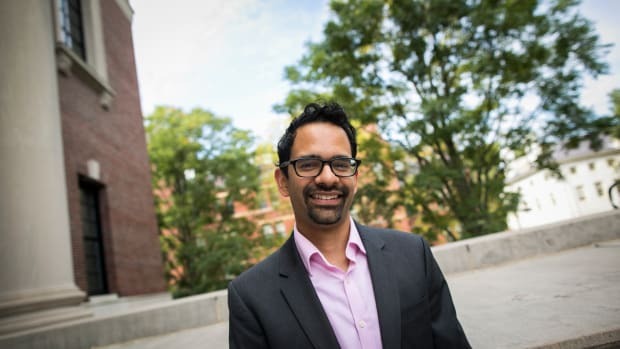 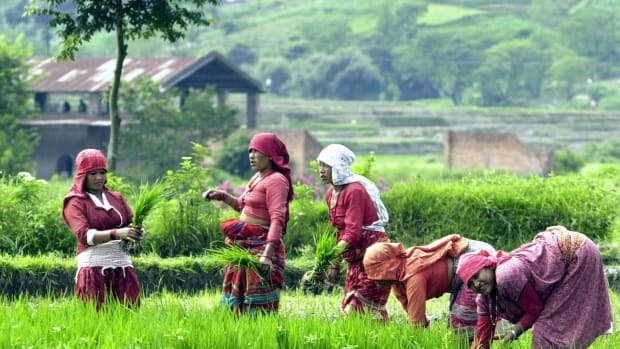 The 2017 MacArthur Genius Fellowship recipient's interdisciplinary work on the Bay of Bengal teaches us that movement and migration are central forces in the making of Asian—and global—history.